 At Perkins School for the Blind we have done our best to create as accessible a site as possible and we continue to improve our accessibility every day. Following the guidelines of the World Wide Web Consortium and Section 508, PerkinsElearning.org should be usable by anyone, with or without disabilities. The guide below will help you use this website and every website with as much ease as possible. We have accounted for resources related to different operating systems, browsers and devices. Learn how to adjust your settings to adjust contrast, font sizes or even turning on text to speech options. If you are on a laptop or desktop computer running a Microsoft Operating system, Apple or Google, your options are below. Your browser is the application you use to access the internet on your computer. Choose your browser below to learn how to make it more accessible. Mobile devices are becoming more and more accessible. Read information on how to access the best accessibility features on your mobile device.